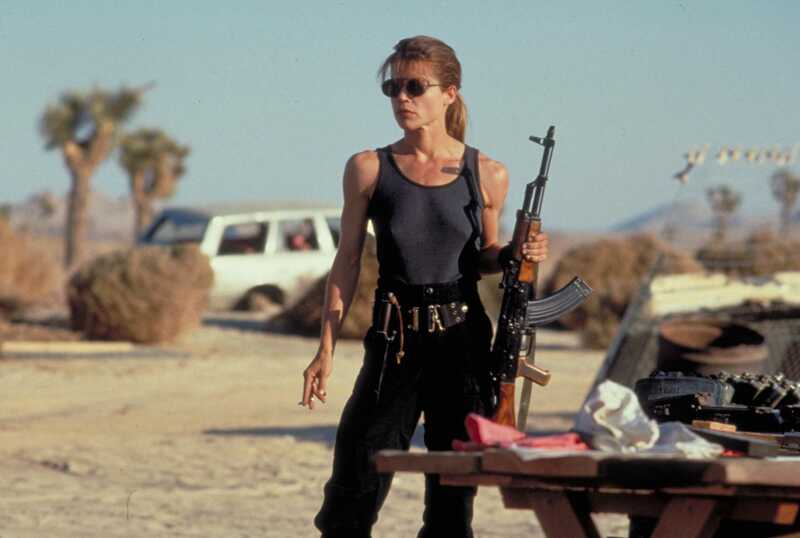 In “Terminator 2,” onetime victim Sarah Connor (Linda Hamilton) gets militarized. Thanks to Pop Culture Happy Hour full-timers Stephen Thompson, Glen Weldon, and host Linda Holmes for inviting me back on the podcast this week to talk about The Hobbit: The Desolation of Smaug, and a subject closer to my heart than that one, Christmas music. 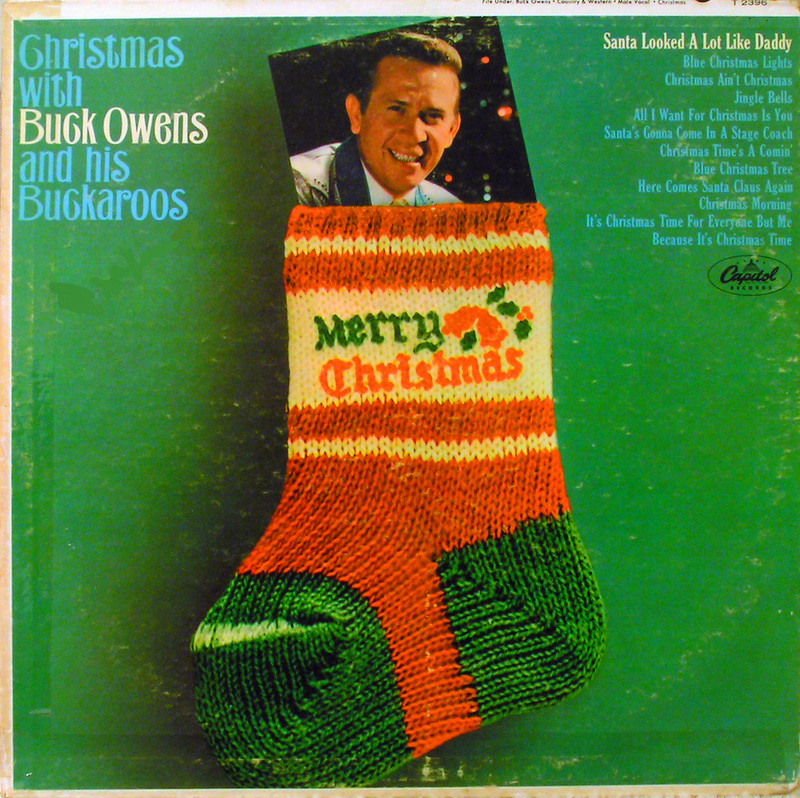 Have I mentioned that I’m very interested in Christmas music?